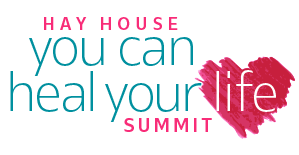 Own the You Can Heal Your Life Summit for Up to $50 Off! 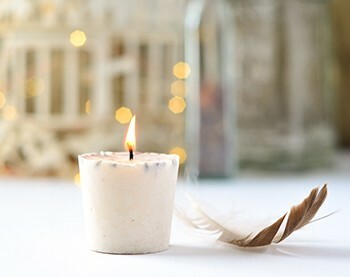 Buy before 11:59 PM PT May 6—you’ll save up to $50 and get $1,299 in bonuses! 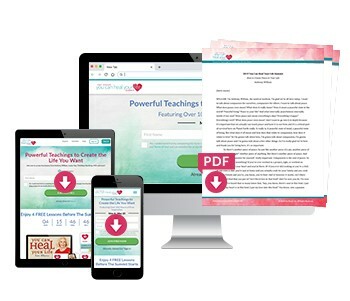 Video & Audio lessons on a USB Drive: Free shipping, delivered straight to your door (plus bonus gifts). 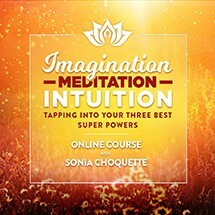 Video & Audio lessons: Immediate access, direct to your computer or device (plus bonus gifts). 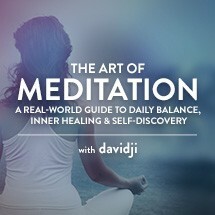 Own Lifetime Access to Our Largest Health & Wellness Event! 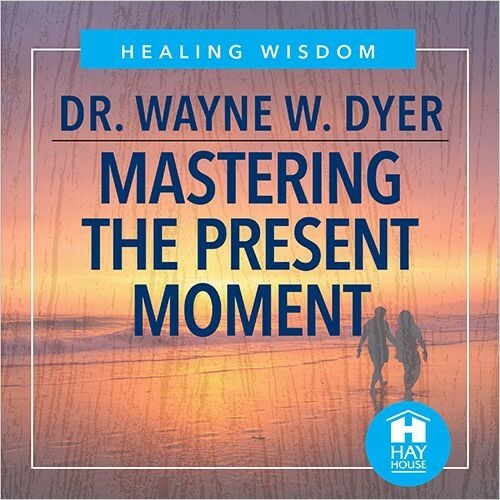 All you need to heal, empower, thrive and manifest your best life! Watch anytime at your leisure. 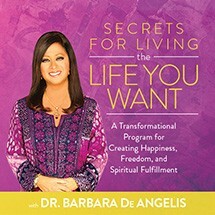 Powerful lessons from 84 world-renowned experts in the fields of health, spirituality and more. 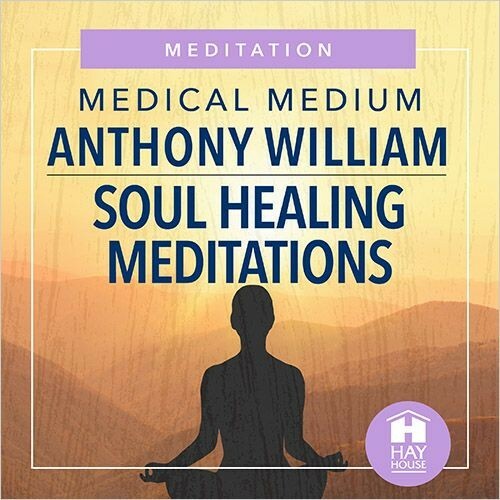 High vibrational meditations to enrich your life and connect you with your higher self. 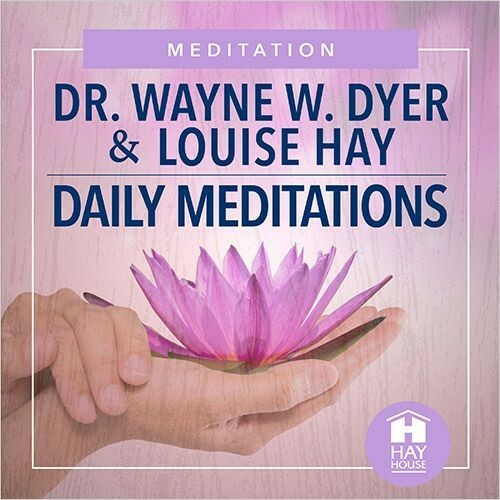 Enjoy unlimited access to these life-changing lessons. 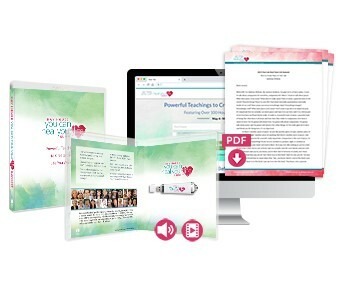 Printable exercises to help you anchor what you've learned. 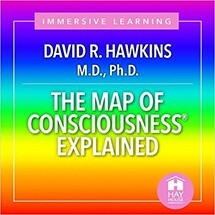 The Map of Consciousness Explained - David R. Hawkins, M.D., Ph.D. 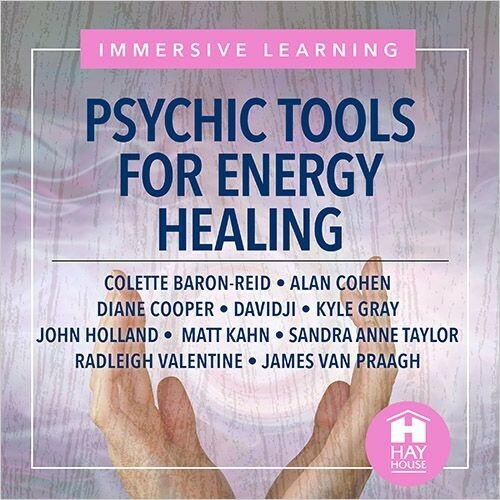 Learn how to hone, develop and use your psychic gifts to heal with 10 of Hay House’s best intuitive teachers and authors—Matt Kahn, Colette Baron-Reid, John Holland, James Van Praagh, Diane Cooper, Radleigh Valentine, Alan Cohen, Sandra Anne Taylor, Kyle Gray, and davidji. Call 1-760-431-7695 or chat with us live using the blue "chat with us" box.